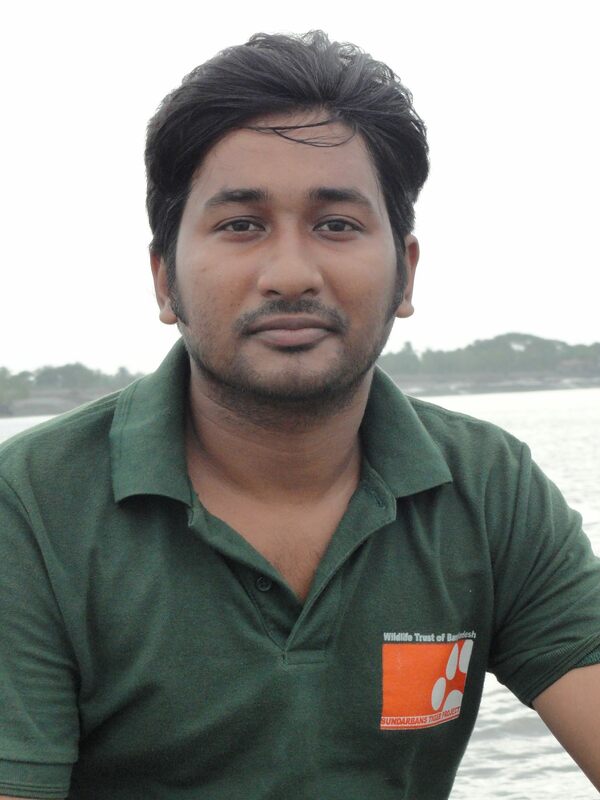 After obtaining a Bachelor and Masters degree in Geography and the Environment from University of Dhaka, Bangladesh, I started working for WildTeam, a local NGO, which aims to conserve the last remaining Bengal tigers (Panthera tigris tigris) in the Bangladeshi Sundarbans. In my role, I gained extensive field experience in the demanding landscape of the mangroves where I was primarily involved in data collection, analysis and publication of findings on human-tiger conflict studies and research projects. I also managed a field team monitoring human-tiger conflict through field investigations of reported attacks. As part of that role, I developed a conflict record database and produced progress reports on findings and potential mitigation measures. Attending the course, I would like to develop my skills in wildlife monitoring and habitat assessment using GIS and Remote Sensing. Moreover, I am eager to improve my understanding of human-wildlife conflict mitigation measures from around the world, especially involving large carnivores, so as to develop approaches to protect my country’s native biodiversity. My research interests are in habitat analysis, ecology of Bengal tiger and human-tiger conflict. Ultimately, I would like to continue my studies of the Bengal tiger ecology and conservation at a doctoral level.